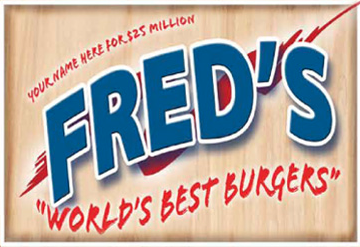 Over the years Fred’s business has grown and the world’s best burger reputation has spread. 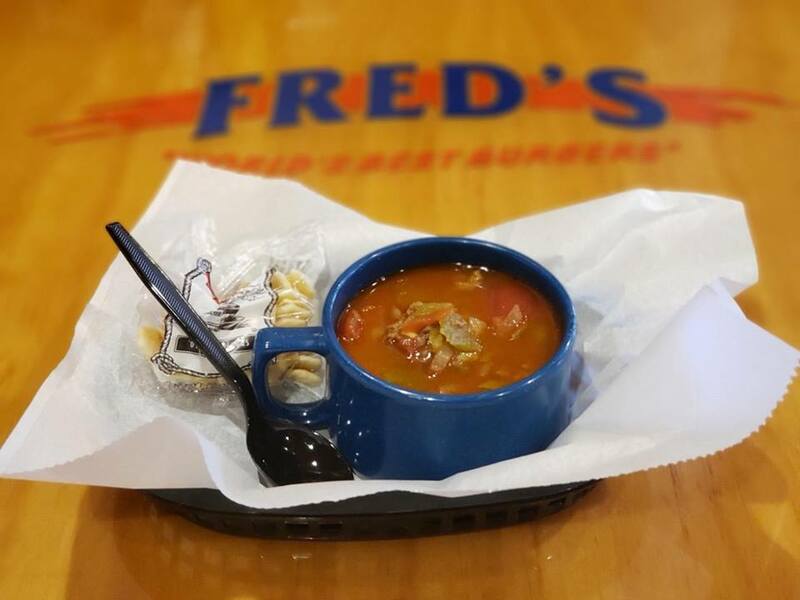 As time went on Fred’s menu has expanded and many different types of food are served, but Fred’s is best known for its hamburgers. Sign up today to receive important news and information.